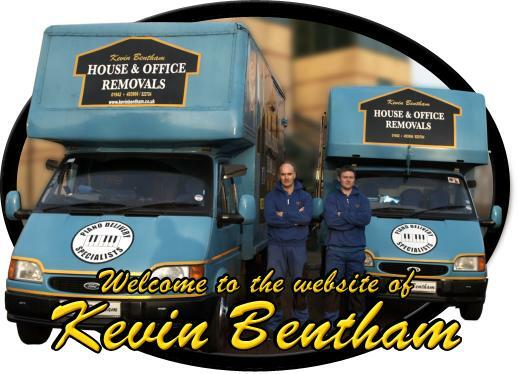 We are a Wigan based House & Office Removals firm carrying out the removal of fragile and delicate items on a local and national scale. We have been moving household items around the UK for the past 35 years, but more recently have also been involved with the re-location of small to medium sized offices, and the specialised delivery of pianos. On our website you will find more details and pictures of our house and office removal service, as well as about our personalised delivery service for fragile and delicate items, and our specialised piano delivery service. You will also find a number of photo galleries showing our work, and a range of comments from a number of our satisfied customers. Please do not hesitate to phone us for a free no obligation estimate. Charging by the hour, this means we will work with you and your staff to get the job done within your given budget.